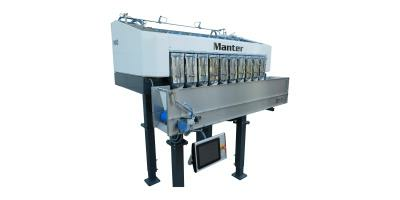 Manter International BV develops and produces weighing- and packaging machines for fresh potatoes, vegetables and fruit. 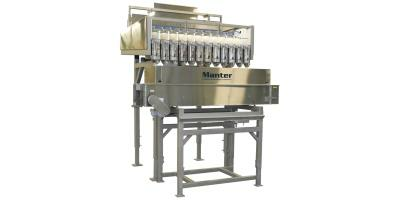 Besides this Manter can offer solutions for your specific weighing and/or packaging problem. 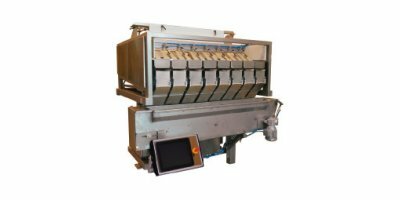 To illustrate; the machines are applicable for processed products such as deep-frozen fish and meat or for instance animal-feed. The combination of development and assembly at one location gives all the more possibilities for flexible, personal solutions for the client; a great starting point for strong service. 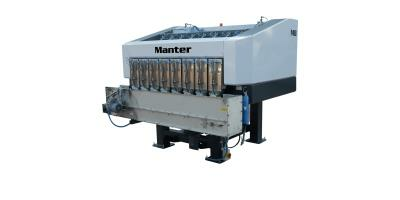 Not surprisingly, the value of Manter for the client lies, besides a qualitative machine, in expert advice during the procurement process and perfect service during installation and the entire lifespan of the machine. This service has a world wide reach thanks to an extensive network of dealers. 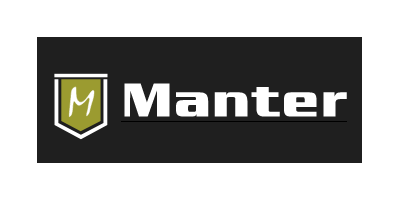 With this formula Manter has become a respected player on the international market over the last two decades; if you would like to know what Manter can mean for your business.